Obviously the best deal is on the 128GB models as they are the same price of the 64GB units. You are doubling your storage for free. 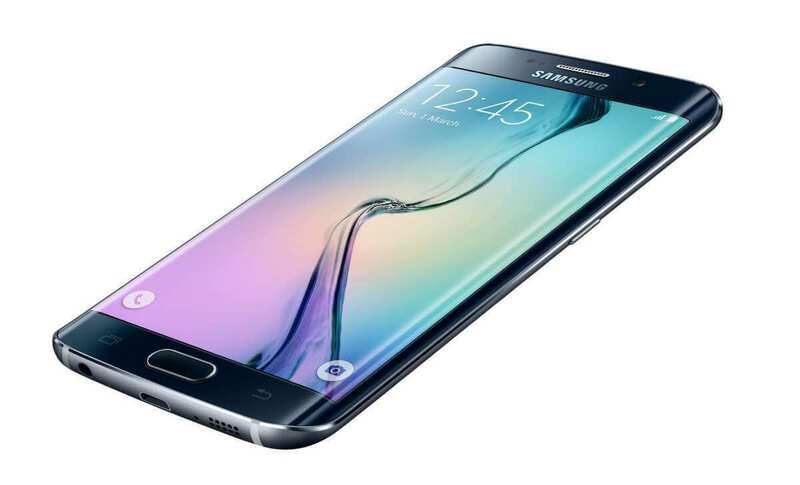 It really comes down to if you want the S6 or want to pay a bit more and get the S6 Edge. The question remains if these new prices from T-Mobile are a permanent price drop or temporary. There is no indication on the T-Mobile site what the story is on that part. Also, it’s not clear if AT&T or other carriers will be dropping their prices as well. At the time of this point the prices had not been changed on AT&T.